Pre algebra is the most basic math course in the field of algebra. 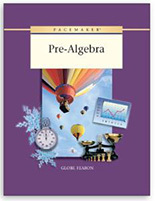 Pre algebra is comprised of a review of natural and whole numbers in the number system, it is an introduction to new types of numbers such as imaginary and complex numbers, it is comprised of the factoring of numbers, prime number introduction, and finally, pre algebra is also comprised of simple roots and powers. 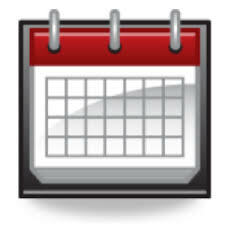 August Calendar is right here!